Women have incredible conversations at beauty salons so we set out to capture these into content that other women can access. 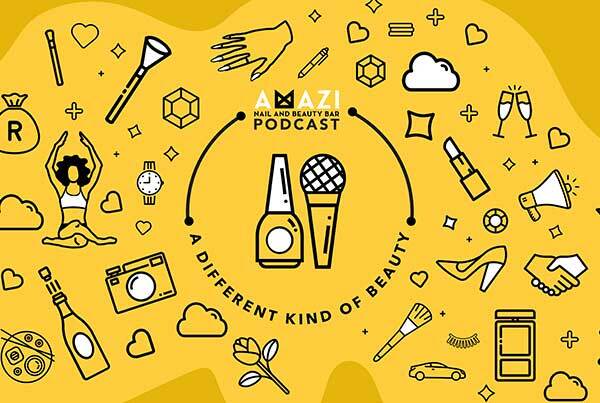 Introducing South Africa’s only podcast recorded at a beauty salon…where real conversations happen over a manicure and pedicure. The podcast features some powerhouse men and women discussing bits of their journey that aren’t typically broadcast. Everything from work, home life, nutrition and so much more. 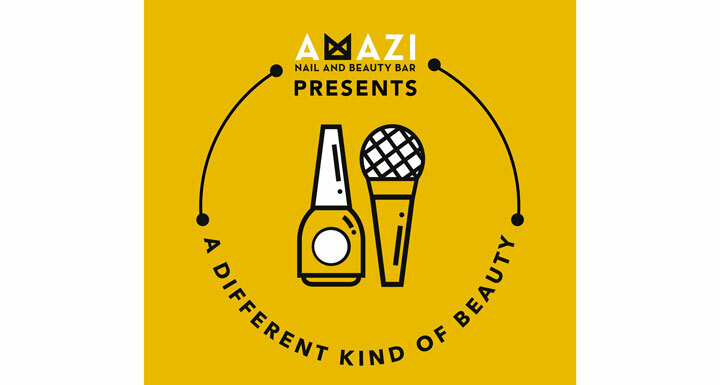 The podcast allows listeners to get to know the Amazi team as they champion their ethos of paint, purpose and heart while getting to the bottom of ‘a different kind of beauty’ with all the exciting guests that walk through their doors. 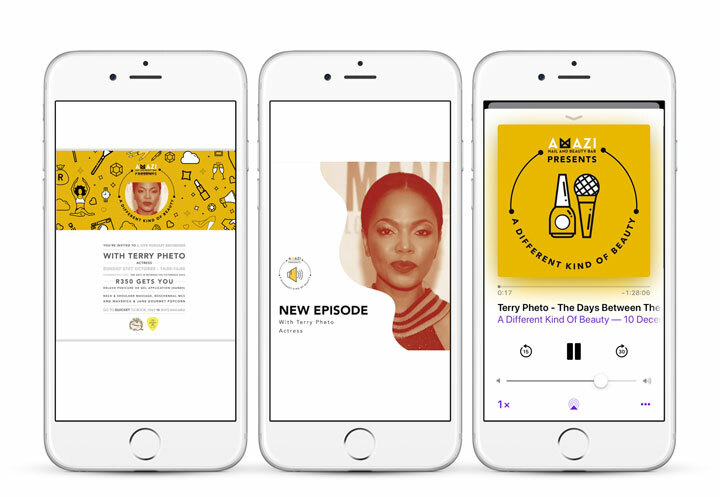 The podcast recordings were open for public attendance including a treatment, attracting more customers to the brand new Johannesburg location.